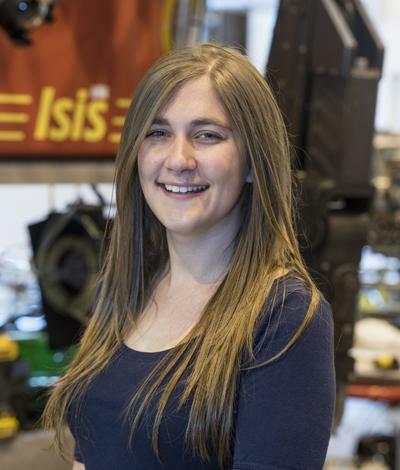 Miss Abbie Sarah Amy Chapman is Postgraduate research student (MPhil/PhD) SPITFIRE DTP within Ocean and Earth Science, National Oceanography Centre Southampton at the University of Southampton. Abbie is a postgraduate research student, focussing on the functional biodiversity of deep-sea hydrothermal vent ecosystems. My PhD research will focus on the roles of the species found at hydrothermal vents, to establish which species are vital for the health of these complex systems and whether they are at risk and in need of protection. The planet’s ecosystems are under threat, as we continue to exploit the Earth’s mineral resources. However, the deep sea has only recently begun to reveal its secrets and we, for the first time, have the opportunity to understand the working of hydrothermal vent environments before the first human footprints are made and their wealth of minerals are mined. To date, much research into hydrothermal vent ecology has focussed on: microbiology; spatial and temporal changes in vent communities; biogeography; and taxonomy-based vent diversity patterns. Using a functional approach to this environment, we will be able to tackle questions about vent ecosystem function and the vulnerability of vents in a new way. We will consider the functional traits of vent species (features that affect a species’ performance or role within its environment, as well as its influence on the environment itself), to map functional diversity across a range of spatiotemporal scales and to identify the best areas for conservation, to promote healthy, diverse vent populations. This research is supported by the University of Southampton and the NERC-funded SPITFIRE Doctoral Training Partnership.